If there was only one pair of boots to choose for hiking all-year round, it would be these. 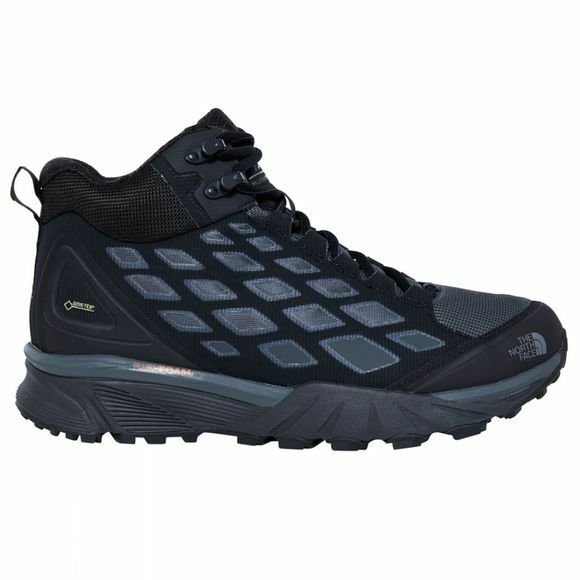 The Men’s Endurus™ Hike Mid GTX Boots are waterproof, breathable and incredibly comfortable, making them perfect for a wide range of mountain activities. 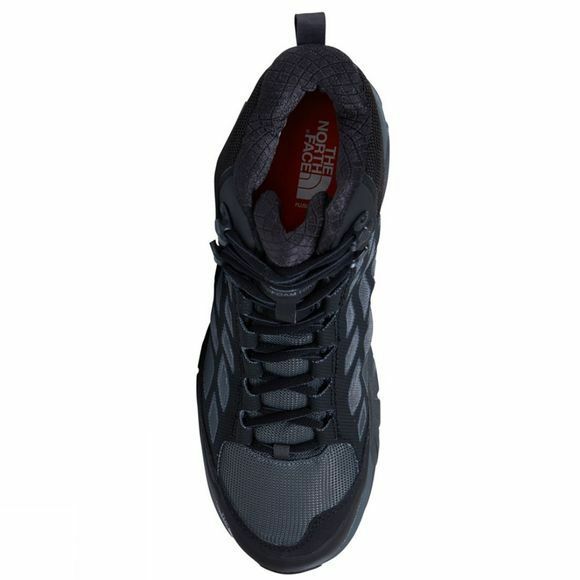 On the outside, GORE-TEX® technology locks out the wet so your feet stay dry at all times. Inside, a FlashDry™ collar lining fends off blisters and sweat. The mid-top fit gives you some extra support and coverage for the ankle. Underneath, an innovative new XtraFoam™ midsole resists repeat loading and recovers its original state, offering maximum comfort, support and durability. This, coupled with a soft OrthoLite® footbed, gives you one of the smoothest rides out there. As for grip, the Vibram® XS Trek outsole provides enough bite to keep you locked on to even the slickest of surfaces.